By delivering life-saving training, consulting, and easy-to-implement programs, we help you protect your organization from workplace violence, school violence, and active shooter. This company was built from pure passion. If you're here, you are likely responsible for finding a solution to prepare your organization in this age of active shooter. That is no small task! There are two things we like to say to someone in your position: firstly, we are proud of you and your place of work for taking this seriously and for caring about your people; and secondly, breathe easy, you are in the right place.  At Trident Shield, safety is our passion. We provide life-saving education and easy-to-implement programs to help you prevent workplace violence and respond to an active shooter. Our goal is to earn and keep your trust through every step of this process and we are honored to partner with you to protect those you value most. With the most diverse workforce in history, the common shock-and-awe approach to active shooter training is simply not effective at properly preparing your people. To accomplish your goals, you need a program designed with your team in mind. 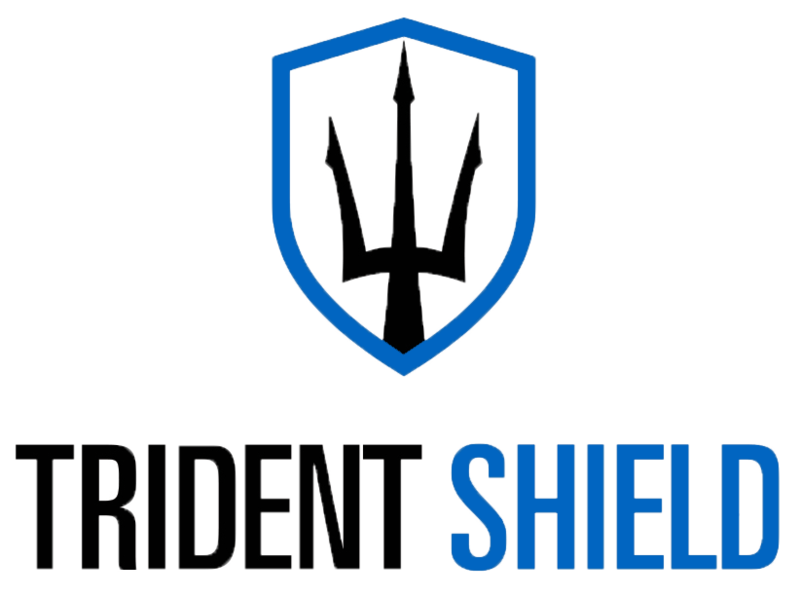 At Trident Shield, we believe you do not have to scare your people to protect them and we have developed solutions that will fit your organization's culture and budget. Empower each individual to make the best decisions to avoid or survive an active shooter. Simply Put, We Take the Pain Out of Active Shooter Training. Our programs are flexible, scalable, and sustainable, making them simple to incorporate into your organizational culture. The engaging content offers the most comprehensive and in-depth training on active shooter available today, resulting in your people being empowered both in the workplace or school and in all aspects of their life. Which industry-leading solution are you looking for today? Your team is your most important and valuable asset. It's essential to provide a safe environment to reduce the risk of potential harm to your employees and your organization. No student or teacher should have to be scared going to school due to the fear of an active shooter or assailant. Help your faculty, staff, and students regain their confidence by preparing with a comprehensive safety program. No one should have to experience an active shooter attack or violent situation. Learn how to prevent violence and protect yourself and your loved ones, whether at work, home, or in public. As employers, we all have a responsibility to protect those who work for us, as stated in OSHA's General Duty Clause Section 5(a)(1) "Each employer shall furnish to each of his employees [...] a place of employment which are free from recognized hazards that are causing or are likely to cause death or serious physical harm to him employees." Under this regulation, some organizations have been found liable for failing to provide training on how to survive a critical incident. Our programs provide you coverage from this and more. Many people and companies assume that they will never encounter a potentially dangerous active shooter situation. vulnerable to violence in the workplace. Each and every year, 2 million American workers report being victims of workplace violence. Over 60% of active assailant/active shooter incidents are over before the police arrive. Workplace violence has cost employers a total of over $121 billion per year. These Exceptional Organizations Care About Their People. Do You? Join these organizations and others that are leading their industries by protecting their teams and missions with our WorkLife Safety programs. Hear From the Organizations Who Joined Us to Save Lives. "The training is valuable in a very practical sense, as it gives employees life-skills beyond the workplace." Looking for a provider with high-level experience? We've got you covered. Our diverse group of experienced trainers consists of Navy SEALs, veteran police officers, decorated former military, and private security experts. Worried that your people will have a hard time relating to such an elite group of instructors and experience? We thought of that too! Our content is a blend of the world's best tactics acquired from decades of military and law enforcement service combined with an emotionally intelligent training approach influenced by our WorkLife Safety Coaches, who are every day people just like you.